Excellent news from the IoT founder scene. The IoT Startup Relayr in Berlin was taken over by the reinsurance group Munich Re for 300m US$. Relayr was founded in 2013 by Harald Zapp, Jackson Bond, Michael Bommer and Paul Hopton – and is regarded as one of the showcase start-ups for the Internet of Things (IoT). Using so-called retrofit kits, it networks older, “analog” industrial and production plants with the aim of turning traditional mechanical engineering vendors into competitive service providers. At the time, the start-up had raised more than 66 million dollars in venture capital for this idea. 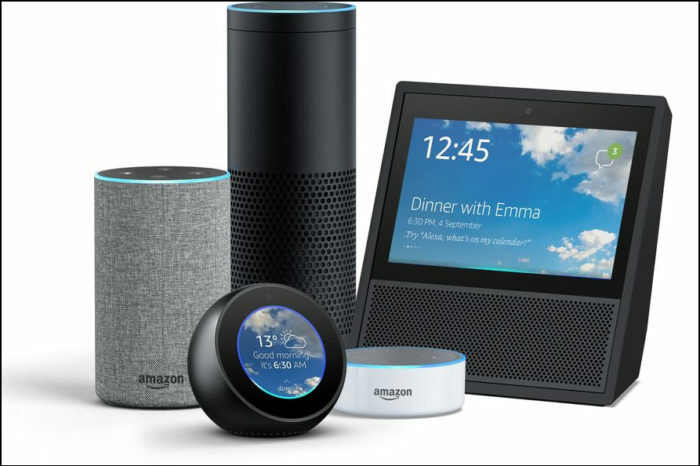 The IoT startup, which had already been able to get potential investors such as Kleiner Perkins (former Amazon and Google Investor) enthusiastic about its idea, only entered into a partnership with Deutsche Telekom at the beginning of the year. Together with other investors, they invested a further 30 million (euros) in the startup. Relayr’s objective is to digitize the German industry. The startup not only wants to bring older, “analog” machines into the Internet of Things – so that they can, for example, trigger automatic alarms when maintenance becomes necessary or production comes to a standstill. A further part of the business model is based on the classic service concept, because machine builders are no longer allowed to offer only products, but must also offer support and services – and Relayr is upgrading them accordingly. 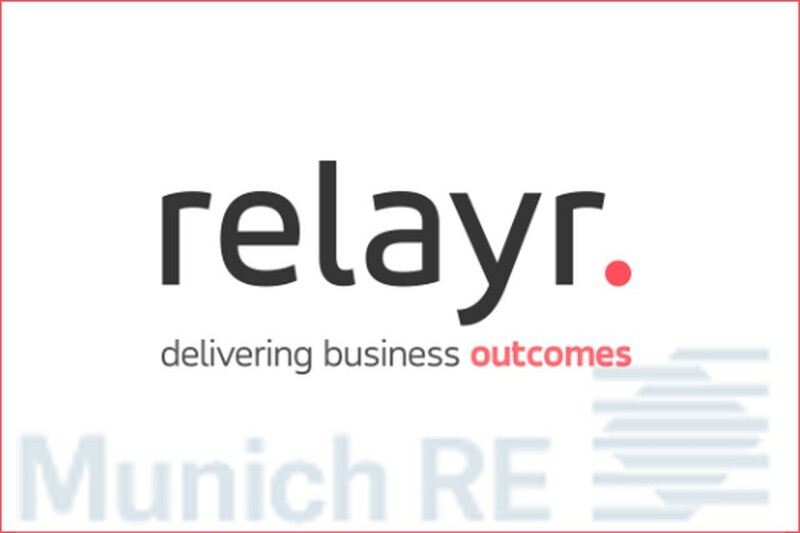 As part of Munich Re, Relayr will continue to operate independently and retain its start-up culture. The company currently has over 200 employees working at seven locations in the USA, Great Britain, Germany and Poland – 70 of whom are based in Berlin.